BA (Psychology), Islamic University of Indonesia. How do social identities influence collective action within religious movements? How do people come to take part in religious movements that respond to social issues through peaceful or extreme collective action? My research aims to examine how religious people develop engagement in and support of such collective action; and to understand how they evaluate the effectiveness of the actions they take part in. One’s religious identity plays a significant role in influencing attitudes and behaviors, over and above that of other identities (based, for example, on family, friends, or nationality). Religious beliefs can motivate action and transform groups into movements that may either create happiness and unity, or trigger fearful conflict. When acting together, groups that share identities based on religion have the possibility of driving social change. My research will help to understand and engage with collective action based on religious social identity. Religious people are often motivated to take part in social and political collective action. However, it remains unclear what kind of actions and social issues attract religious people. Regardless of the issue at hand, people’s sense of belonging to groups – whether based on religion, country, gender, or other interest – also play a significant role in motivating collective action. For people concerned with religious movements, my research can help provide valuable information on how to engage people in certain actions. For government, the research can help to formulate strategies and policies in relating to religious social movements. I will apply Social Identity Theory as a lens through which to understand collective action among members and sympathizers of religious movements. My research will use qualitative, quantitative and experimental method in exploring and examining how religious people intend to participate in collective action due to various social issues and how they evaluate the effectiveness of the action. 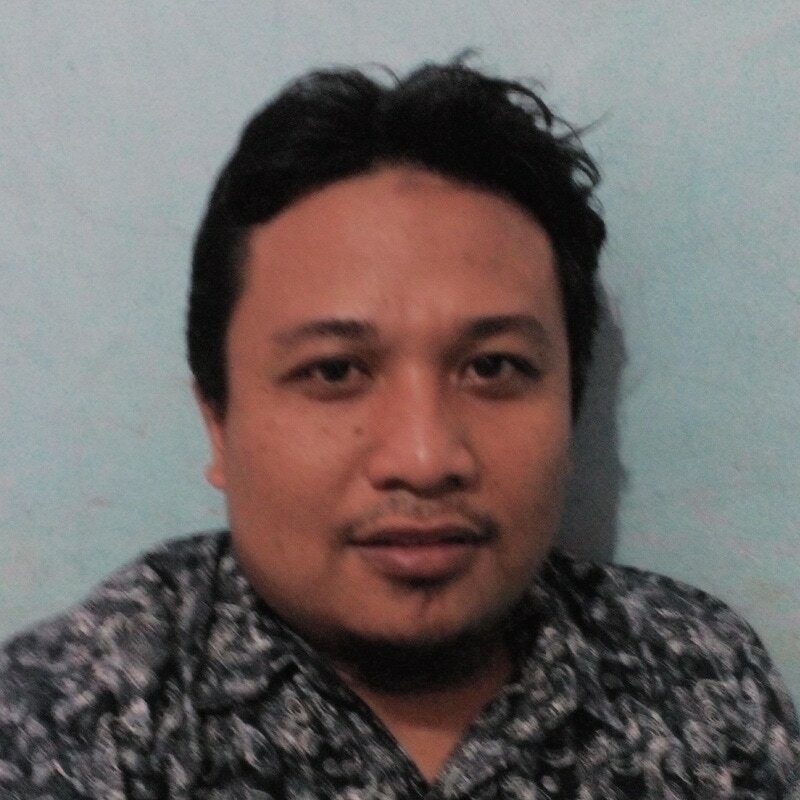 I am an Indonesian researcher and also teach social psychology at the Islamic University of Indonesia (a private university in Yogyakarta, Indonesia). I perceive that religion is a powerful motivational factor for many people. It can be harnessed as socio-spiritual capital that helps people transform their lives in positive ways. On the other hand, it can be a fire blazing through humanity and leaving tragedy in its path. Broadly, I am interested in collective action, religiosity, fundamentalism, and radicalism. I care about developing empirical research that helps inform strategies for managing religious life peacefully—from the individual approach (awakening personal religious experiences) up to policy development (acting on inter-religion relationships). If you’re interested in having Susilo speak at an event or collaborating on research, please get in touch.